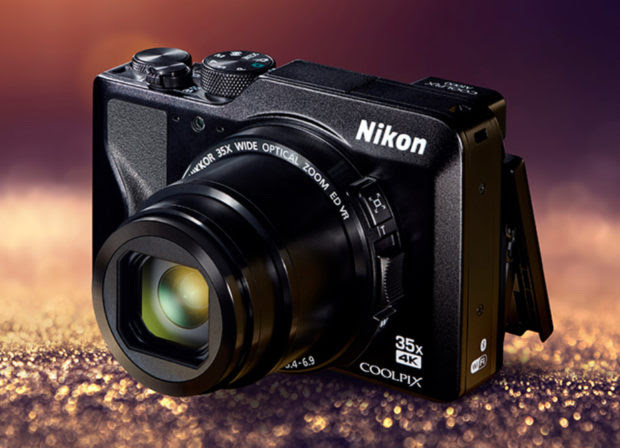 This entry was posted in Hot deals, Panasonic Camera and tagged panasonic camera on January 17, 2019 by admin. Good News!!! Today, along with the new Sony A6400, Sony also announced the new firmware updates 5.0 and 6.0 for Sony A9 ( B&H/ Adorama/ Amazon). Ver.5.0 will be released in March and Ver.6.0 in Summer. 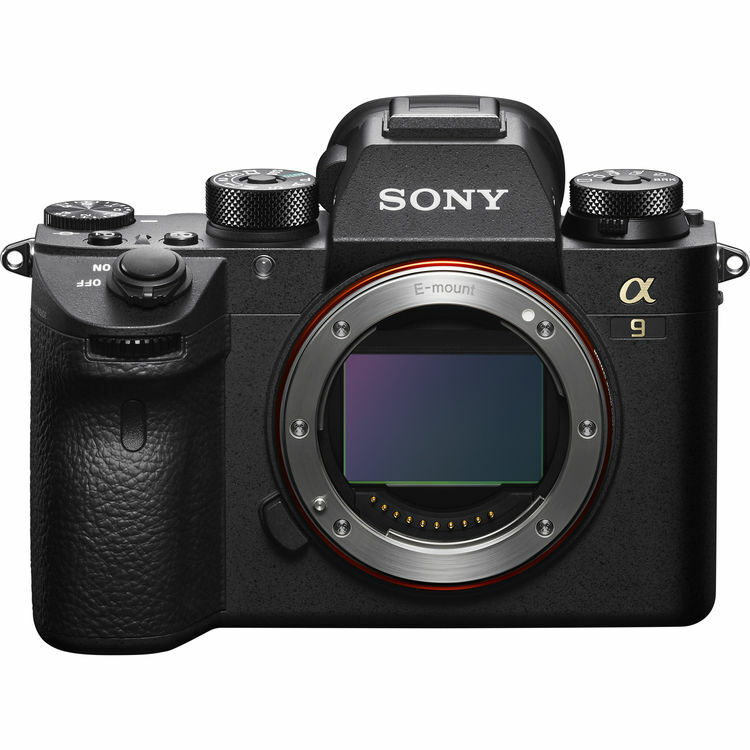 This entry was posted in Sony camera and tagged Sony A9, Sony camera rumors on January 16, 2019 by admin. 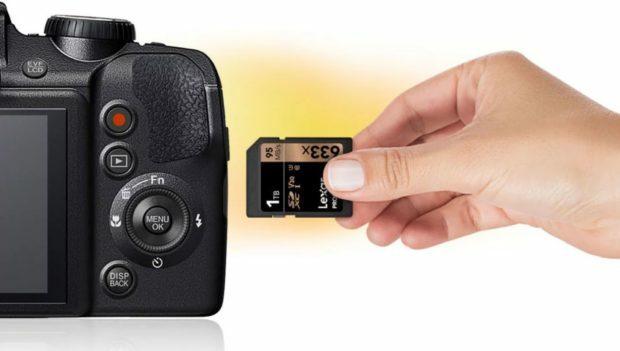 This entry was posted in Fujifilm camera and tagged Fujifilm camera rumors, Fujifilm X-T30 on January 16, 2019 by admin. This entry was posted in Sony camera and tagged Sony A6400, Sony camera rumors on January 16, 2019 by admin. Good News!!! 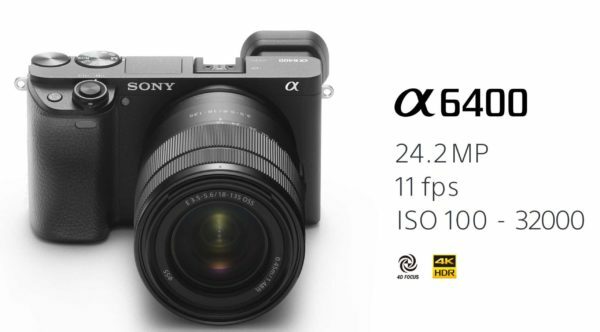 Sony A6400 is coming! 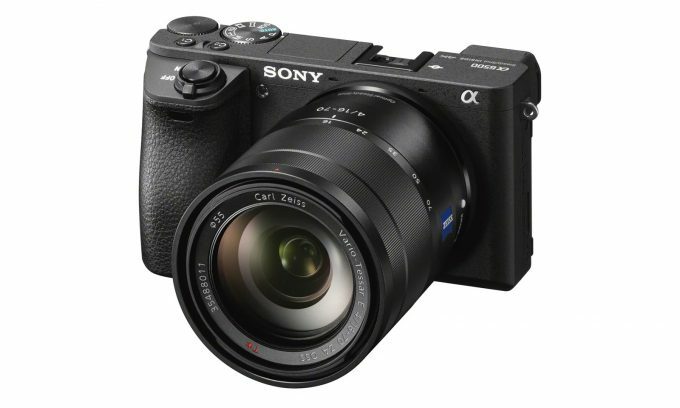 According to the latest rumors from SR5, Sony will announce a new APS-C mirrorless camera Sony a6400, to replace the current both Sony a5100 and Sony a6000. 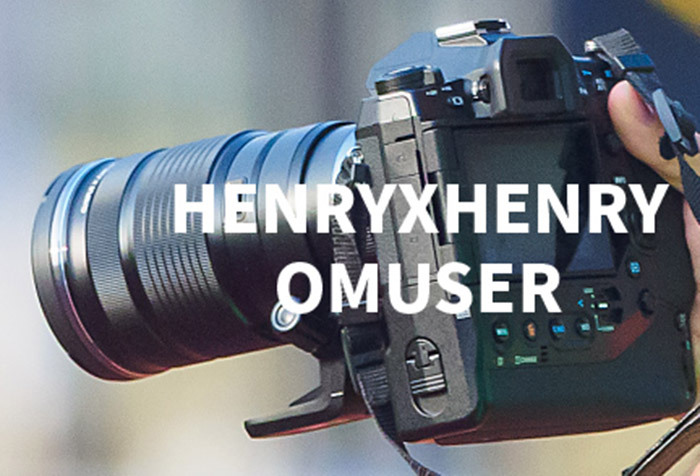 This new camera will be a mid-level APS-C mirrorless camera to have 4K & 30p. It is very strange why it named Sony A6400, just between A6300 and A6500. This entry was posted in Sony camera and tagged Sony A6400, Sony camera rumors on January 15, 2019 by admin. 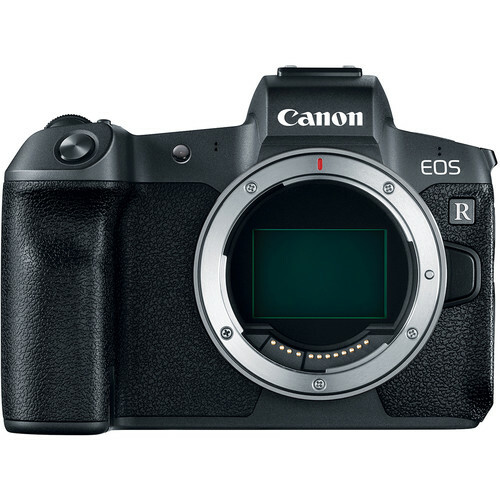 New 100MP Canon EOS R Bodies to be Released with IBIS! This entry was posted in Canon Camera and tagged Canon camera, Canon EOS R on January 14, 2019 by admin.